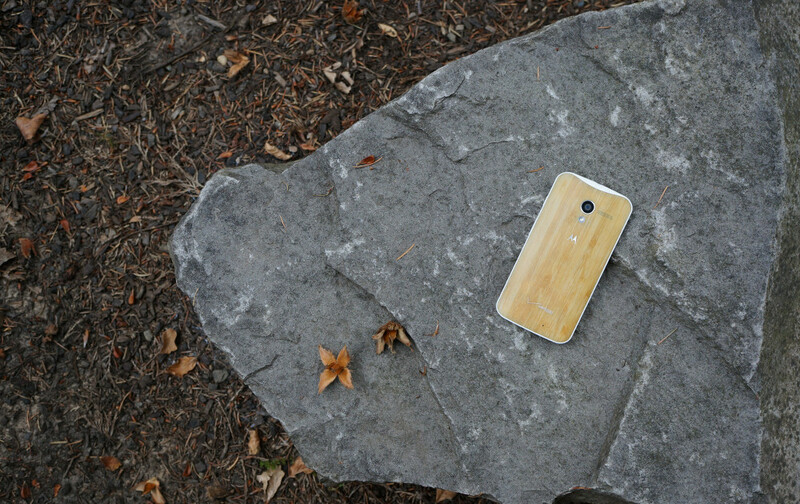 Ready for new info on the status of the Lollipop update for your 1st gen Moto X, Moto G with LTE, and Moto E? According to David Schuster, the senior director of software product management at Motorola, all of those phones just mentioned will be updated directly from Kit Kat to Android 5.1. After issuing test builds of Android 5.0.2 over the previous couple of months to a handful of devices, Motorola has decided that the improvements made in Android 5.1 are good enough that they aren’t going to waste any more time with any other Lollipop builds. Schuster did not mention when Android 5.1 updates would start rolling out, but they are testing it. Now, I know you wanted news on a release of the update and we don’t have that today. I also know how frustrated many of you are at not having received Lollipop yet. Just keep in mind that most of the early Lollipop builds were bug-filled messes that did more harm than good in many cases. I’m not trying to make an excuse for Motorola, but almost every other manufacturer is also updating phones to Lollipop much slower than they had all anticipated. This was a big update, and Google hasn’t made it easy to deal with after having issued three major bug-fixing revisions to it since it first dropped in November. As we learn more, we will be sure to keep you updated.